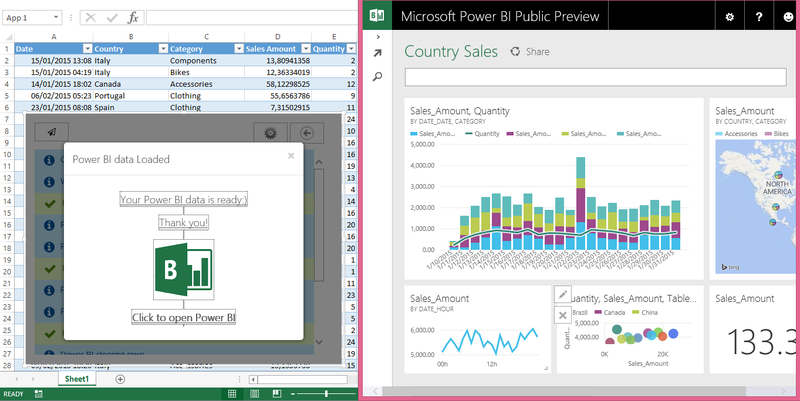 Don’t miss the latest news from the official PowerBI Developer Blog. It features a guest interview with Rui Quintino, who talks about the latest DevScope initiatives and research around the new Power BI platform, with special focus on Power BI Developer APIs. Read the full blog post on the official PowerBI Developer Blog and dont’t forget to install the Send To Power BI Excel App (while it’s FREE).